It’s amazing having a vet for a mum. Edie’s life is a total cuteness explosion! But it’s not just about snuggling up to gorgeous critters. Sometimes furry lives are at stake too. 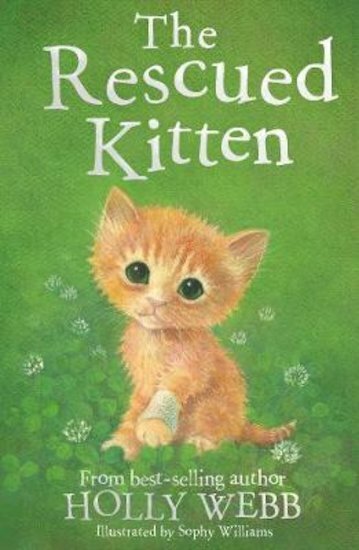 As Edie and her friend Tayla are walking home from school one day, they find a ginger kitten caught up in barbed wire. She’s very weak, with a nasty cut on her leg. Edie’s mum isn’t sure the little kitty is going to make it. She’s still tiny, and needs bottle-feeding around the clock. So Edie steps up to the job. She can’t let the kitten die. But where are the rest of the litter? What if they’re in danger too?